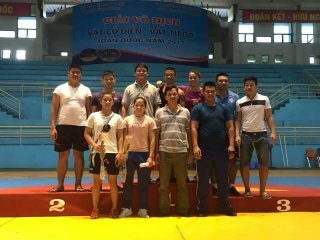 Results for "Thu Le Wrestling Ring Ceremony"
July 9 ended the 2018 National Youth Classic and Freestyle Wrestling Championships, Thua Thien Hue wrestling team won 3 medals (including 1 gold medal, and 2 bronze medals), well accomplishing its target. 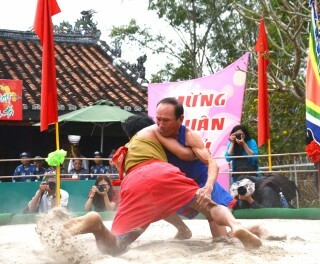 On February 25, people of Lai An cultural village in Phu Mau commune (Phu Vang district) in particular and the whole province in general were excited with the traditional wrestling festival of Sinh village, held annually on the 10th day of the Lunar New Year. 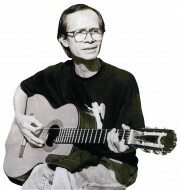 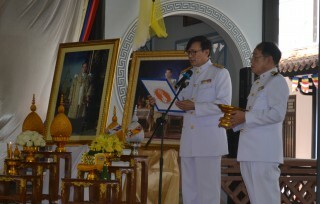 On November 3, under the approval of the late King Bhumibol Adulyadej, Thai Royal Family held the Kathina (robe offering) ceremony at Huyen Khong temple, Huong Ho commune - Huong Tra town, and congratulation ceremony for the Theravada Venerable conferred the title Chao Khun by the late King Bhumibol Adulyadej. 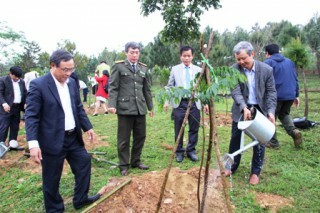 The championships held in Thai Nguyen from October 6-15 attracted more than 120 athletes from 17 units nationwide. They competed in classic wrestling (9 weight classes), male freestyle wrestling (9 weight classes), female freestyle wrestling (8 weight classes). 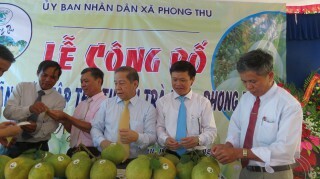 The People's Committee of Phong Thu commune (Phong Dien) held a ceremony to grant the collective trade mark to Hue-Phong Thu thanh tra (Pomelo) on September 8.